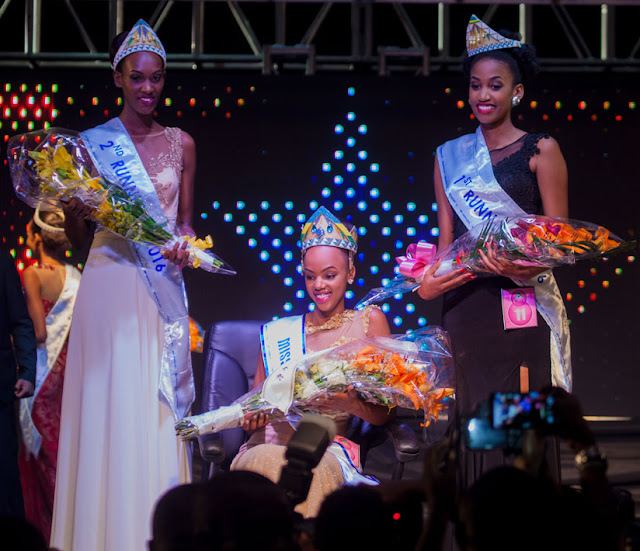 KIGALI, Rwanda - Jolly Mutesi (19) was crowned Miss Rwanda 2016 at the Camp Kigali grounds on February 27. She will represent Rwanda in Miss World 2016 in Washington, District of Columbia, United States on December 20. 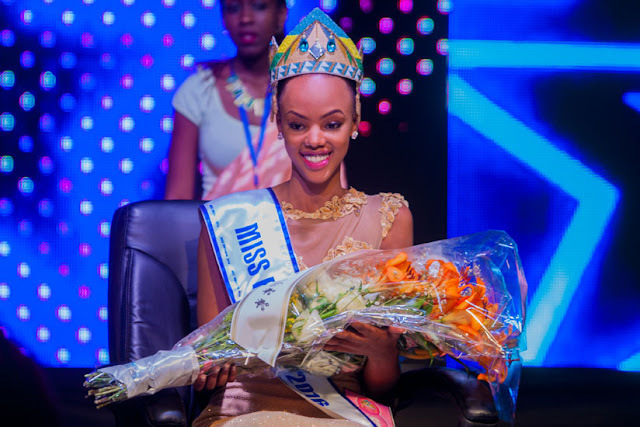 Peace Ndaruhutse Kwizera was the first runner-up and Vanessa Mpogazi was the second runner-up.